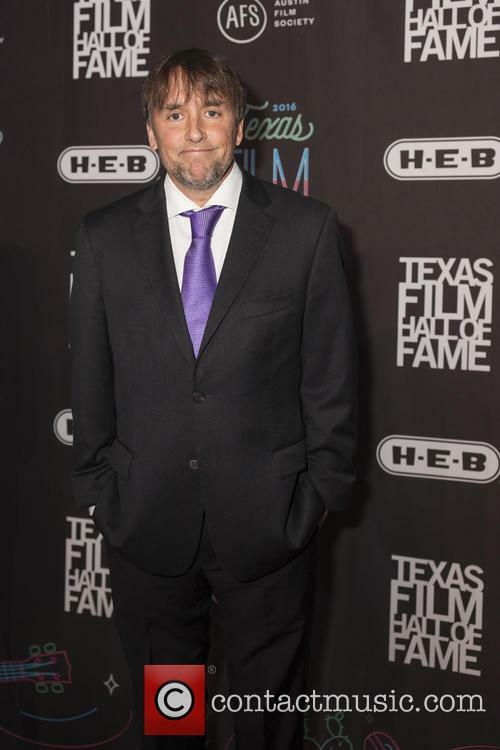 The 'Birdman' director pipped Richard Linklater to the DGA's major prize. 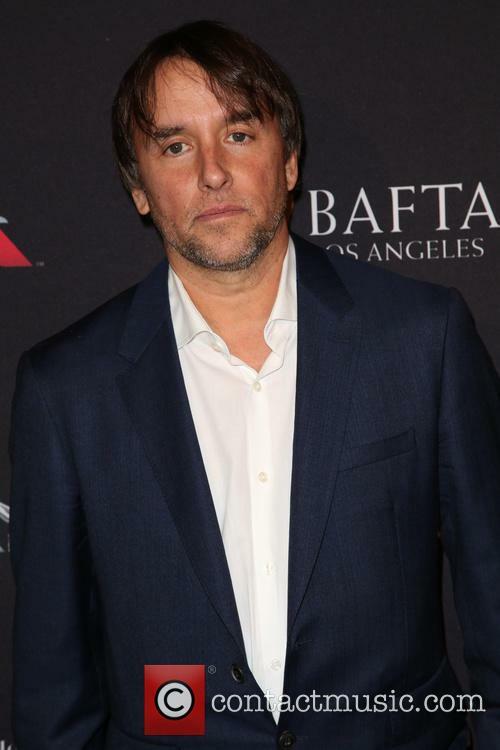 Birdman director Alejandro Gonzalez Inarritu beat his Oscars rival Richard Linklater to the major prize at the Directors Guild awards at the weekend. 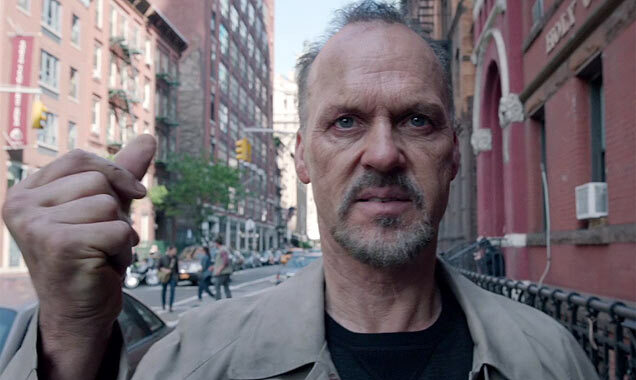 Both filmmakers opted to remain in the U.S instead of travelling to London for the BAFTA's, where both Boyhood and Birdman won awards. 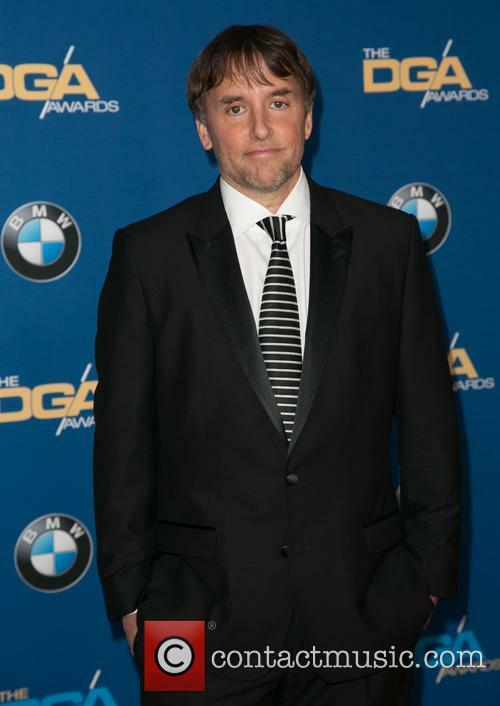 At the DGA's, Inarritu fended off competition from Linklater, Clint Eastwood, Morten Tyldum and Wes Anderson to win the Feature Film prize for Birdman. 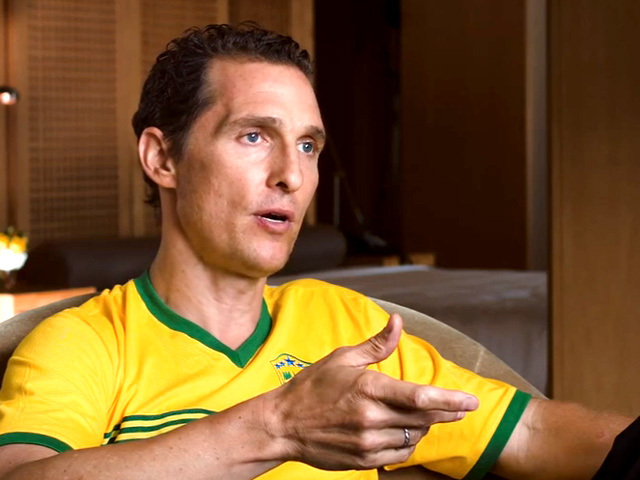 The director told the audience at the Los Angeles' Century Plaza hotel that he was stunned by the victory. 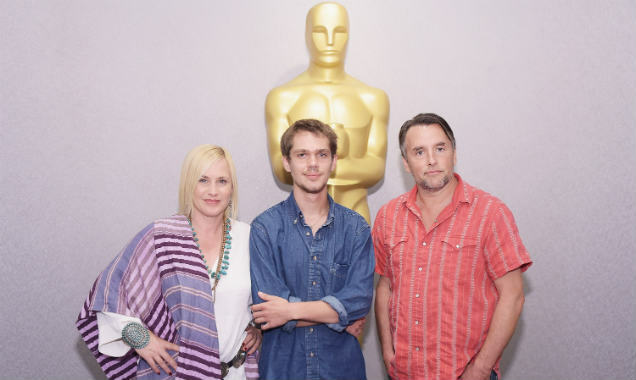 Patricia Arquette has revealed she made next to nothing from 'Boyhood'. 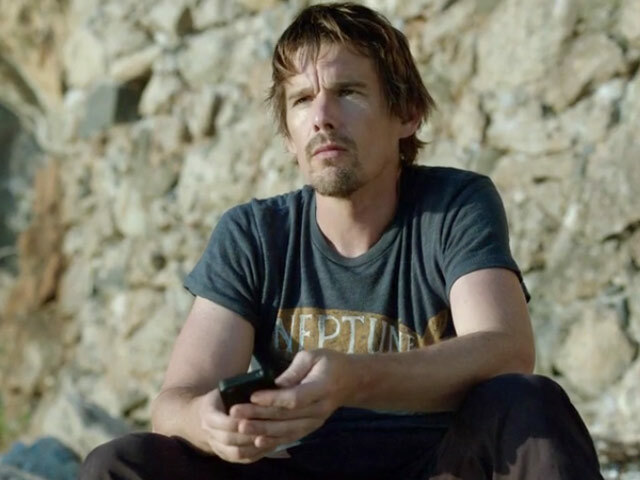 Boyhood is the outstanding movie of the year and, barring a Crash style upset, it will be crowned Best Picture at the Academy Awards on February 27. Still, if there's something more absolute than Richard Linklater's film winning the evening's biggest award, it is Patricia Arquette winning Best Supporting Actress. With respect to her fellow actresses, Arquette has nothing to beat. In a year of outstanding lead performances (Amy Adams, Julianne Moore, Reese Witherspoon, Felicity Jones), Arquette's nearest competition will likely come in the form of Emma Stone for Birdman, Keira Knightley for The Imitation Game and Jessica Chastain for A Most Violent Year. 10) Nightcrawler - Jake Gyllenhaal goes very dark in this creepy black comedy about a man who has very few limits in what he'll do to become famous. 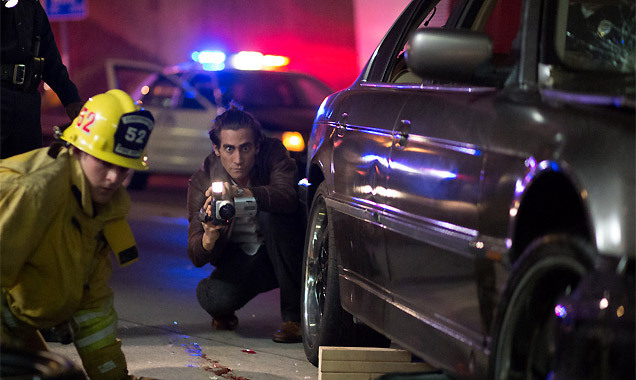 It's so timely that it almost hurts to watch it.Watch the trailer for Nightcrawler here. 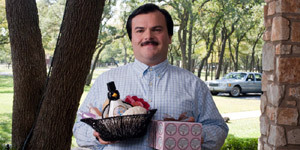 Jack Black's comedy movie to be performed on a live stage. 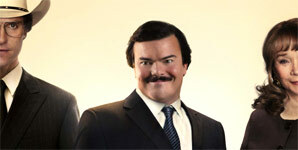 Fans of Jack Black's epic 2003 comedy 'School of Rock' can get excited as a stage version of the story prepares to hit Broadway in Andrew Lloyd Webber's latest project - featuring songs both old and new! 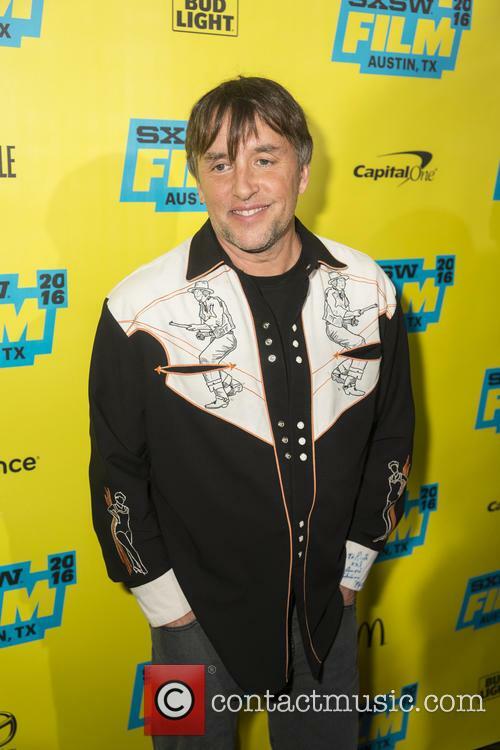 We've had our fingers crossed for a sequel to Richard Linklater's musical movie since it was announced as 'School of Rock 2: America Rocks' back in 2008, but then it started to look like we weren't going to see rock teacher Dewey Finn return to our screens after all. 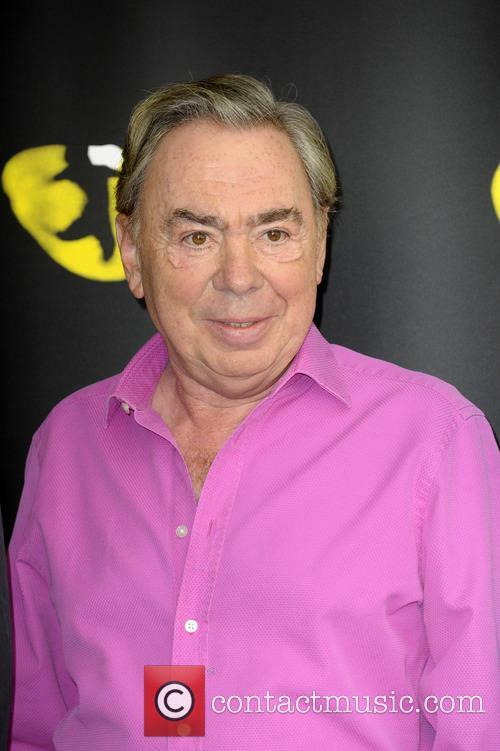 Never fear though, as now the original story is coming to Broadway towards the end of 2015 with previews kicking off in November. Surprise, Surprise. 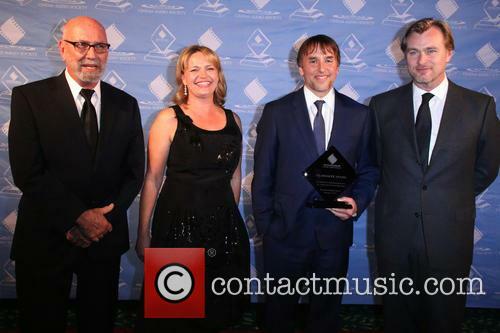 Award Committees LOVE Linklater's "Boyhood"
"Boyhood" is winning all the awards. (Almost) literally. 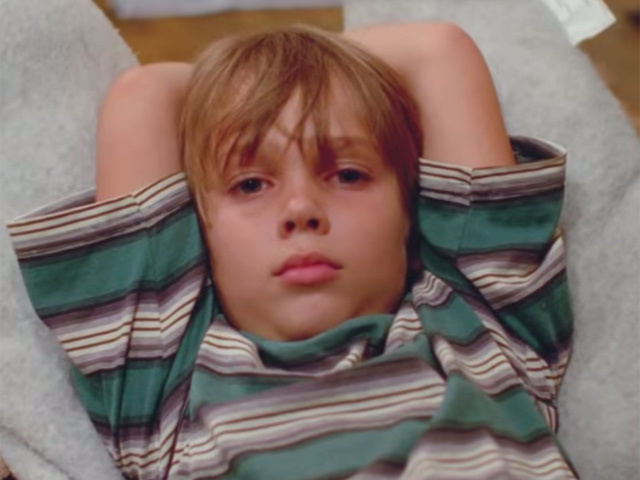 If we’re judging on award count alone, Richard Linklater’s Boyhood is the best thing ever. Well, the best movie of 2014 anyway. 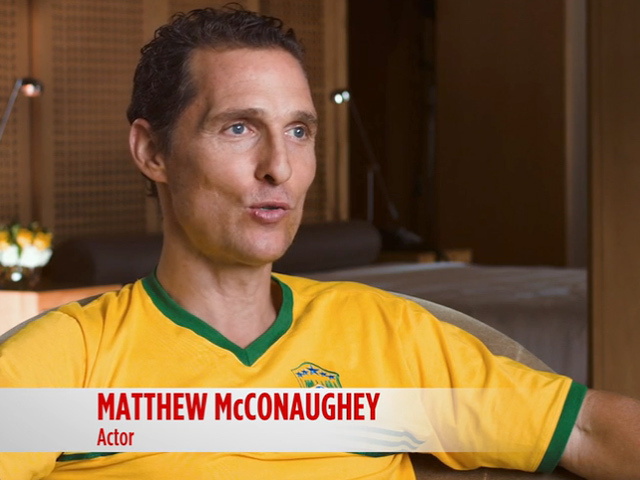 The movie, which tracks a young boy’s coming of age took 12 years to make. Now it looks like all that work is paying off. 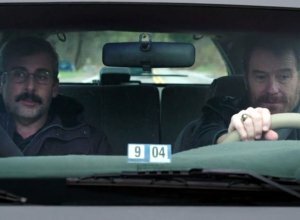 So what else has the concept film won these days? Oh, and did I mention the film looks absolutely gorgeous? The coming of age drama was named best picture of 2014 by the Los Angeles Film Critics Association (Lafca) on Sunday. 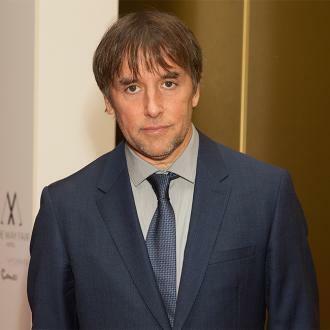 Boyhood was also named best picture by the Boston Society of Film Critics. 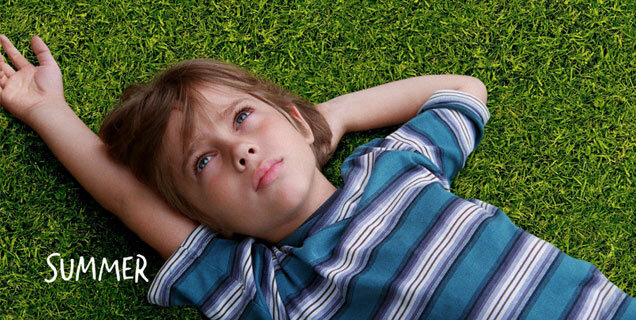 It looks like Boyhood is gaining some momentum in this year’s awards race. You already knew that, though, so I’ll just list the other awards the movie has nabbed in the past week or so. Continue reading: Surprise, Surprise. 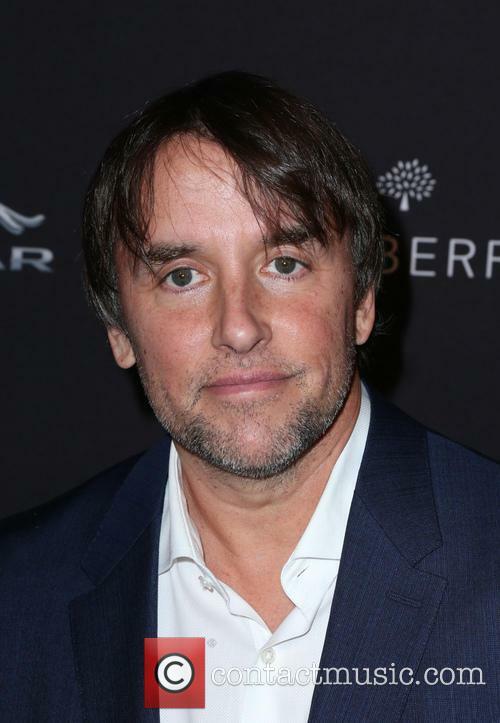 Award Committees LOVE Linklater's "Boyhood"